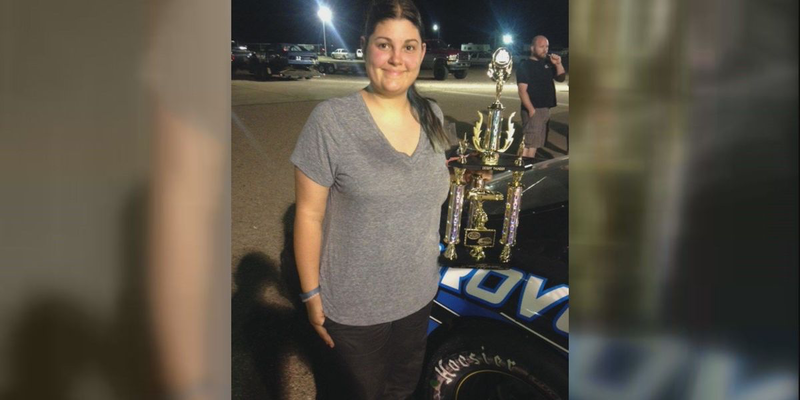 VAIL, AZ (Tucson News Now) – Vanessa Robinson may be on her way to more than Tucson Speedway’s Rookie of the Year in the Super Late Model division. She might just find herself the points champ. The New Mexico-native won for the second time this season Saturday night when she took the 50-lap Desert Thunder event. Robinson is in her first-year driving in Tucson not to mention in a Super Late Model stock car. She entered the weekend in fourth place in the points standings and is the first two-time winner this season. Other winners on the evening included points leader Kalvin Catlin in the Pro Stock division. Brandon Schilling ran away from the field in the Late Model race. Phil Lopez took the checkers in the Hornets and Las Vegas’ Aaron McMorran was first place in the Bombers division. The Super Late Models are back on the course on August 15 for The Hot Shot 125.